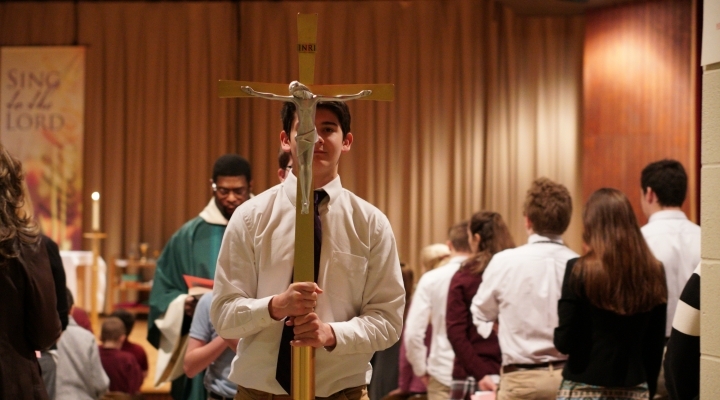 The Holy Liturgy is regularly celebrated at Bishop Walsh. For Catholics, Mass is a time of spiritual reflection as we participate in the Eucharist. For non-Catholics, it is a time to join the school community in personal prayer or quiet reflection.